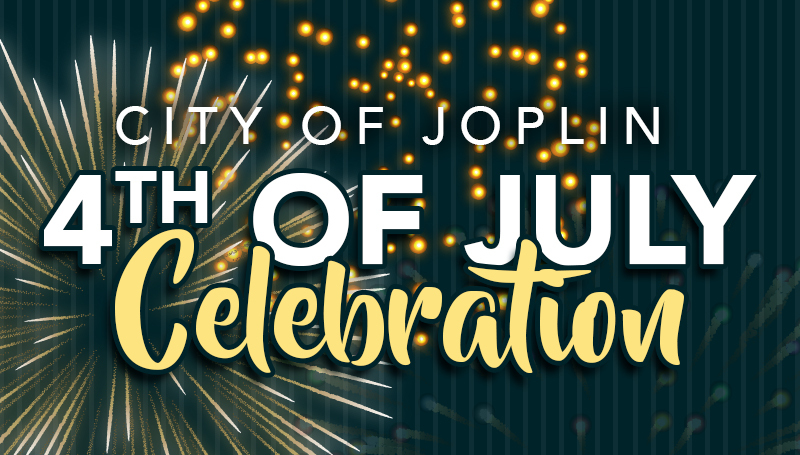 The City of Joplin will hold its annual Fourth of July Celebration at Fred G. Hughes Stadium. The stadium will open at 6 p.m. for activities, which will include games and inflatables, live music by The Mixtapes, food trucks, vendors and more. The event will culminate with the fireworks show starting at 9:45 p.m. The free event is open to the community. For more information, visit https://www.mssu.edu/4thofjuly/.